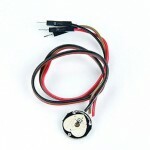 Purchase online AD8232 ECG Sensor Module in India at low price from DNA Technology, Nashik. ECG also known as Electrocardiogram is a noninvasive medical procedure to measure the electrical activity of the Heart. This process of measuring the heart activity is called as Electrocardiography. This ECG Sensor Module measures this activity and gives an output which can be directly connected to a Arduino, Raspberry Pi (via ADC like MCP3008) or any other Micro-controller. This ECG Sensor Module is based upon Analog Devices Award Winning IC AD8232. Basically AD8232 is an integrated signal conditioning block for ECG and other bio-potential measurement applications. It is designed to extract, amplify, and filter small bio-potential signals in the presence of noisy conditions, such as those created by motion or remote electrode placement. This design allows for an ultralow power analog-to-digital converter (ADC) or an embedded micro-controller to acquire the output signal easily. Heartbeat SensorUse our Heartbeat sensor to measure the Heart Rate or pulse rate of a person. 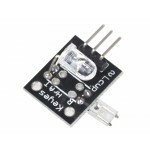 H..
Finger Detect Heart Beat ModuleKy-039 is a Low cost Heart beat Sensing Module. 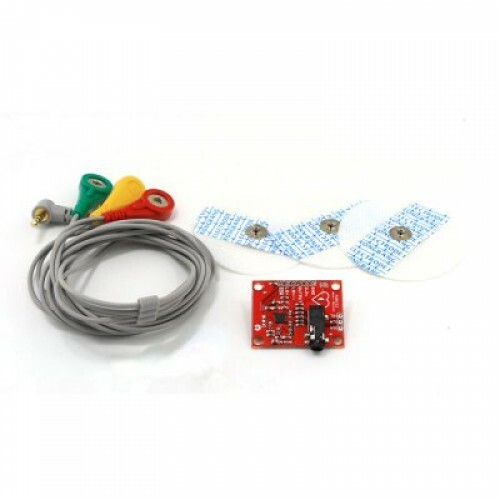 This Heart beat detec..
Pulse Sensor / Heart Rate Sensor Heart rate data can be really useful whether you’re de..
EKG-EMG ShieldThis is an EKG-EMG shield which allows for Arduino like boards to capture Electrocardi.. Muscle sensor V3 kitMeasuring muscle activity by detecting its electric potential, referred to as el.. 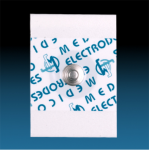 Disposable ECG ElectrodesThese are one time usable disposable electrodes used for ECG/EKG Monitoring..